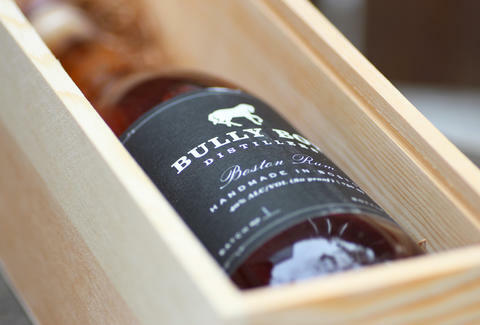 Bully Boy's Boston Rum A fifth offering from the two brothers that brought small-batch distilling back to Boston, Bully Boy's dark ode-to-the-Hub's rum heritage was released in June and is made with Blackstrap molasses, boasts hints of vanilla and caramel, and is aged in a combination of bourbon and red wine barrels. 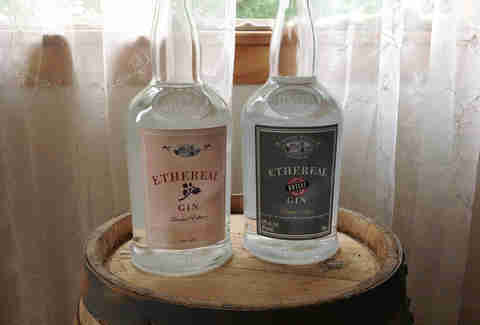 The latest and greatest from the Berkshire's "first legal distillery since prohibition" is Batch 9 of their limited edition 43% ABV Ethereal Gin, which boasts a pink label (although don't hold that against it -- every batch gets a new color) and brings together blended citrus, Angelica, and elderberry. Although if you're looking for a slightly more burly gin, they also just released another round of their bourbon barrel-aged Ethereal "with strong notes of mellowed brown spice and dried fruit, rounded out by vanilla, and caramelized wood sugars". 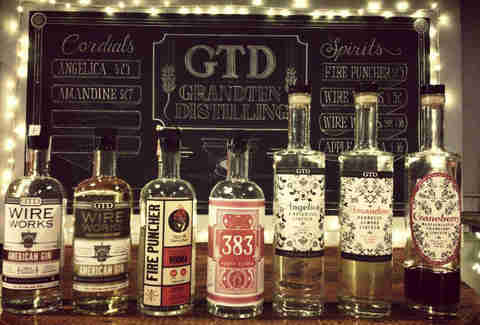 Since debuting last Spring, this South Boston craft distillery housed in 19th-century iron foundry has been aggressively rolling out new spirits to complement their Fire Puncher Vodka and signature Wire Works Gin, including an apple vodka and series of liqueurs like the barrel-aged almond Amandine and botanical Angelica. What you're eagerly awaiting though is a new batch of their Massachusetts Cranberry Liqueur and the highly anticipated/currently aging (in oak) Medford Rum. 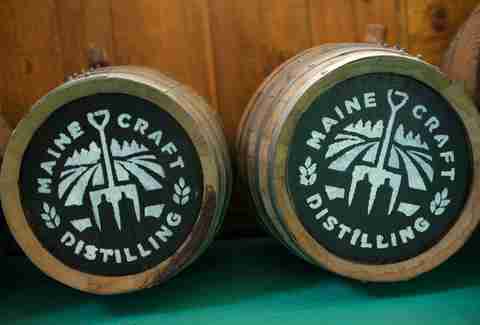 Okay, so not technically from Mass (at least not since 1820), but we still wanted to give a shout out to this "farm to flask distillery" out of Portland, whose July-released 90-proof American dry gin is described, much like Naomi Watts in Mulholland Drive, as "perky" and conveys notes of "juniper, coriander, cardamom, and lemon peel", all of which are infused during the second of three distillations. 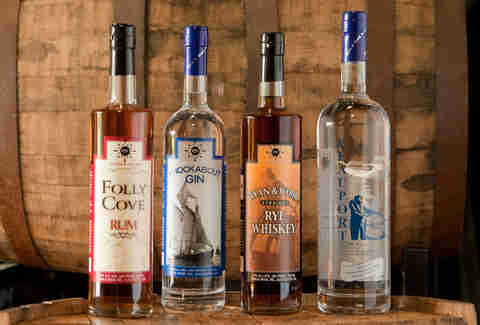 Finally, mark your calendars now because the good folks at Gloucester's Ryan & Wood have much excitement in store for you this Fall, including the release of a Scotch-style single malt whiskey that's been aging since November 2008, and un-aged white versions of their rye, wheat, and single-malt whiskeys that will be sold with small barrels, so you can age those suckers at home.